[Two unrelated people next to French ATM. Photo: Bob Jagendorf] Is there anything more annoying for a debit card than ATM fees?! Nope. Aside from the fact that most debit cards offer zero rewards, most will hit you with a fee just for using another bank’s ATM, plus that bank is probably going to smack your wallet with a fee too. While credit cards are usually the best way to pay for goods and services, especially those with perks like these luxury travel credit cards, there’s no getting around the importance of a debit card, especially when traveling. You may not spend directly with it, however, it’s the quickest and easiest route to exchanging dollars for foreign currency and getting cash money to spend. Unlike the USA, where you can use a credit card nearly anywhere, cash still rules much of the world. It’s always smart to carry local currency in your pocket. So the best thing you can do is make sure you get a free online checking account with no limits that offers free ATMs worldwide! Mainly the only reason to carry your debit card is to get money out of an ATM, that’s it. 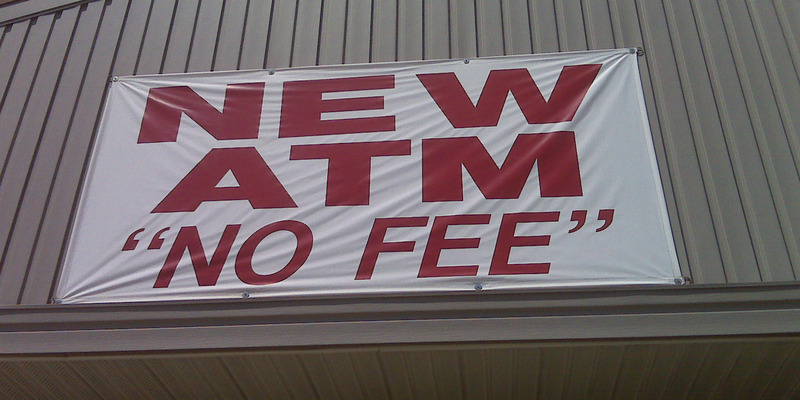 So if that’s the main purpose, now we need to eliminate those pesky ATM fees. Enter the Charles Schwab High Yield Checking Account. With no minimum amounts, no requirements and no fees, it really is a completely free checking account. While the ATM fees will appear when used, every single one will be refunded. And in a pinch should you have to use the debit card, it carries zero foreign transaction fees. The Charles Schwab High Yield Investor Checking Account comes with 0.40 APY (0.35 APY when I signed up last year), which is way better than the the majority of bank’s who give you zero interest growth for checking accounts. So what’s the catch? 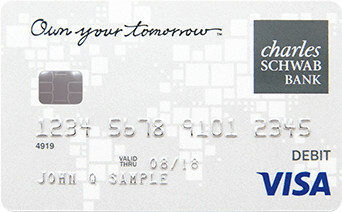 Why does Charles Schwab give away free checking accounts and refund all those ATM fees every time? Because it comes with, and is easily tied with, their free Investor account. Trades comes with the single low fee of $4.95 per trade, comparable and less than E-Trade by a few bucks. This makes it incredibly easy, and tempting, to buy stocks and play the high finance game with your checking account. This, and they hope to get return from money kept in your checking account. When you refer your family and friends to Schwab, they can get $100 for opening an account with us. Your unique referral code is REFER6GA9VNP8. Call 800-540-6718 to sign up today, or register online. Use the referral code above, or click that register online link and you’ll get $100 just for opening. I get nothing for this. It’s all you! Share the love.